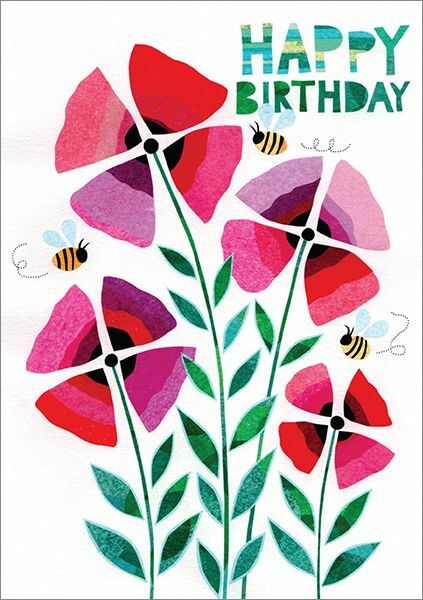 Send cheerful birthday wishes with this colorful floral design! Order a pack of twelve today and save! 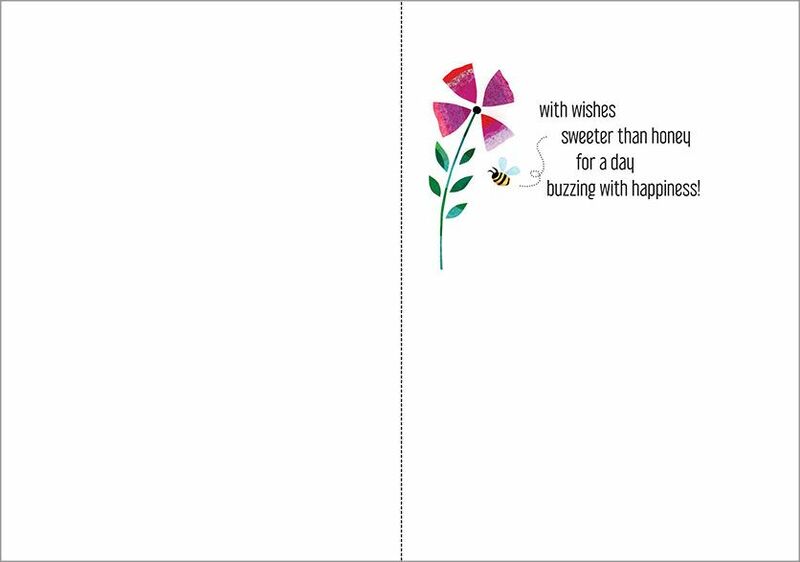 Inside: with wishes sweeter than honey for a day buzzing with happiness!